Since Panorama’s founding seven years ago, we’ve always believed that a student’s learning in school is about more than academics. I experienced this as a student growing up in the Los Angeles public school system, and we continue to see this today in Panorama’s work with 900 innovative school districts across the country. Preparing students for bright futures means serving their academic, behavioral, and social-emotional needs. That’s one of the core ideas behind frameworks like multi-tiered system of support (MTSS) and response to intervention (RTI). MTSS and RTI require us to deeply understand how our students are doing individually and altogether, so we can deliver interventions that meet students where they are. It has always been Panorama’s mission to help educators better serve the needs of each and every student. 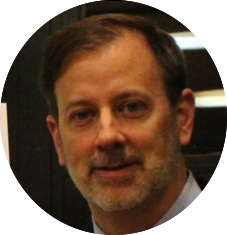 We believe that, when done right, MTSS and RTI present a huge opportunity to impact college, career, and life readiness for a student population with increasingly broad academic and social-emotional needs. That’s why we’re thrilled to announce our newest set of tools: Panorama Intervention Management for MTSS and RTI! Across the country, a growing number of schools and districts are prioritizing MTSS and RTI frameworks to ensure that educators are supporting all students with evidence-based interventions. Yet, we’ve seen several challenges emerge. 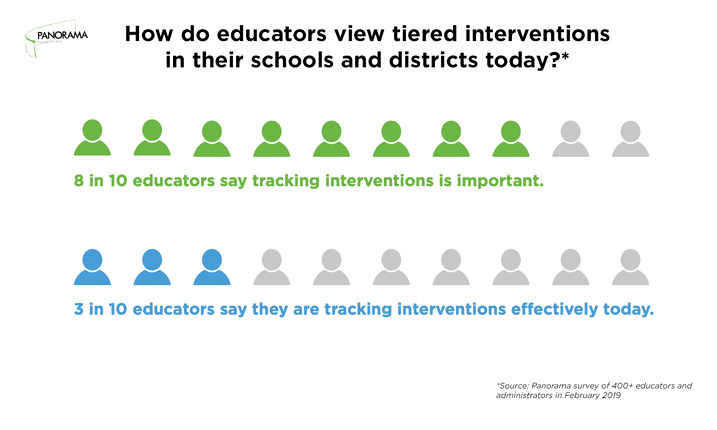 For instance, in a recent survey we conducted of more than 400 educators and administrators about the state of MTSS in education today, nearly 8 in 10 said that tracking tiered interventions is important—but only 3 in 10 said that their teams are tracking interventions effectively today. This data echoes what we hear when we meet with school and district leaders: Identifying at-risk students, creating intervention plans, and progress monitoring is manual and time consuming. Coordinating information across teams—from support team leads, to teachers, to counselors—is difficult. And there is little visibility into what’s working at the school and district levels. Which specific interventions are effective? Are interventions being carried out with fidelity? A new part of our Panorama Student Success platform, Intervention Management streamlines the MTSS and RTI process so you can focus on what you do best: supporting students. Panorama unifies information from your student information system (SIS) and any universal screeners, bringing together traditionally disparate systems and replacing the need for multiple spreadsheets. This gives educators one place to identify students in need of support, create and track intervention plans, and measure outcomes across academics, behavior, attendance, and social-emotional learning (SEL). We continue to be energized and inspired by the work that our partner schools and districts are doing to implement student support frameworks with Panorama. While our partners are at many different stages of their MTSS and RTI journeys, each teaches us something new about what it means to truly—and systematically—support the whole child. Take a look at how…. 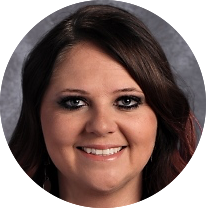 Ogden School District in Ogden, Utah is using Panorama to create a proactive and preventative MTSS culture, understand student needs across behavior and SEL, and deliver strong tiered interventions. We hope you'll join us and the Panorama community in supporting each and every students’ academic, behavioral, and social-emotional needs. In the coming weeks and months, we look forward to learning from schools and districts like yours to understand how Panorama can help bring your MTSS and RTI strategies to life. 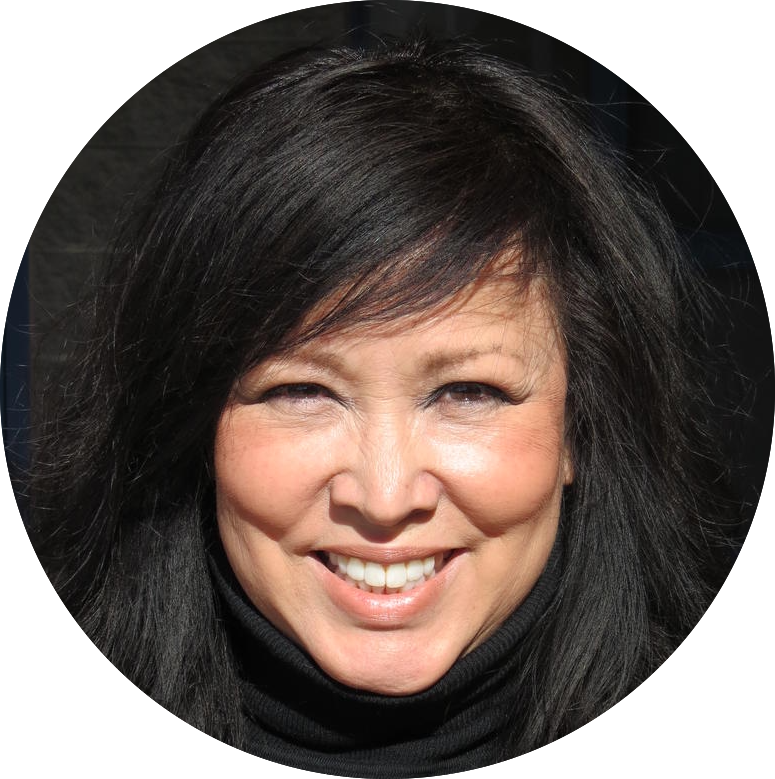 Interested in learning more about Panorama Intervention Management for MTSS and RTI? Get in touch with our team to see a demo.